The black version of our Hitchcock Sport oxford is comfortably lightweight and sturdy, equally suitable for everyday casual wear and for outdoor sport wear. 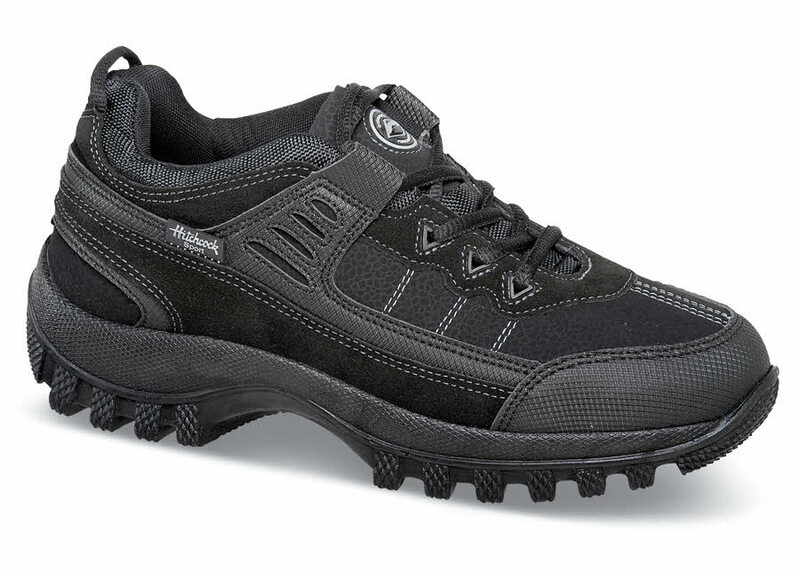 Its suede and synthetic uppers have foam-backed fabric linings and a padded tongue. 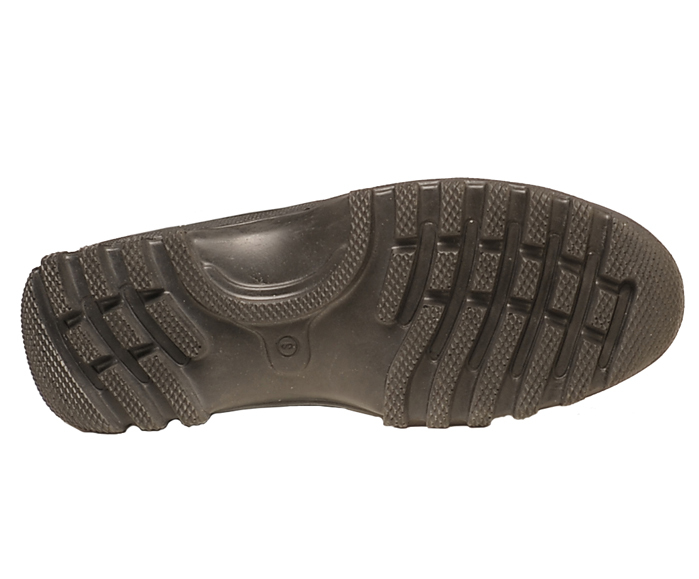 Flexible deep-tread polyurethane sole. Made on the generous Madison Sport last. Originally $86.95. Limited stock in men's 3E, 5E and 6E widths in sizes indicated.